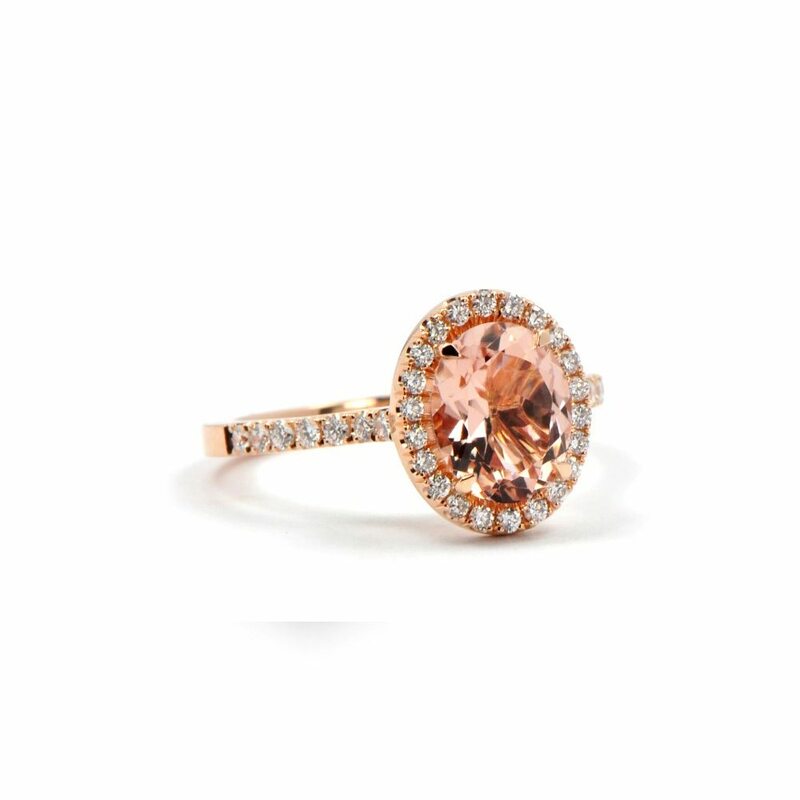 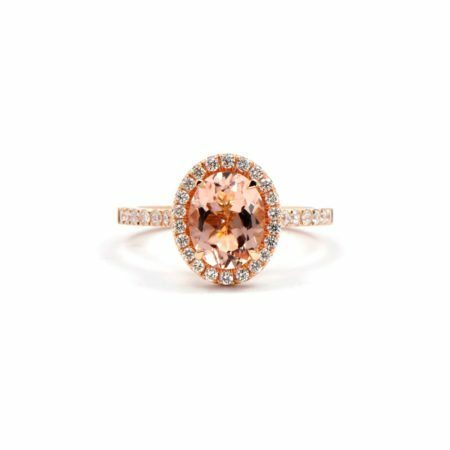 The warmth and depth of this Montana ring, set with an oval morganite surrounded by diamonds, is astounding! 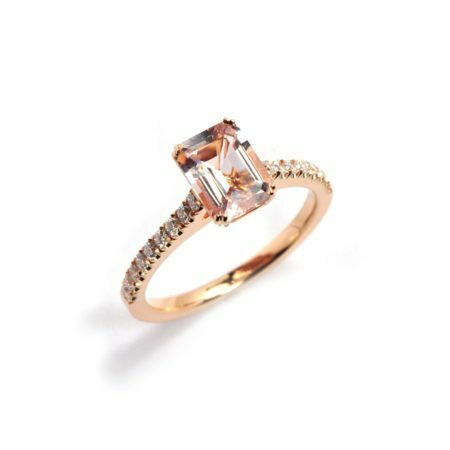 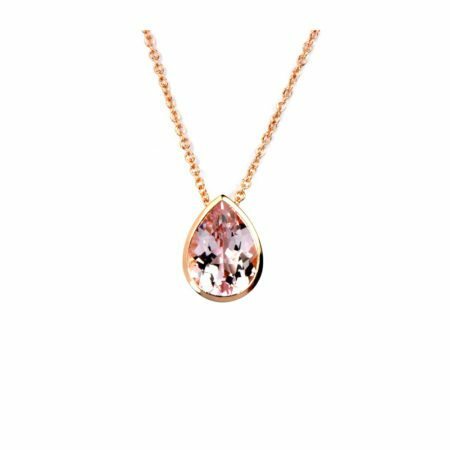 Set in 18ct rose gold, the pinky hue of the metal works beautifully with the soft colours in the gemstone, while the diamonds bring lots of life and light to the piece. 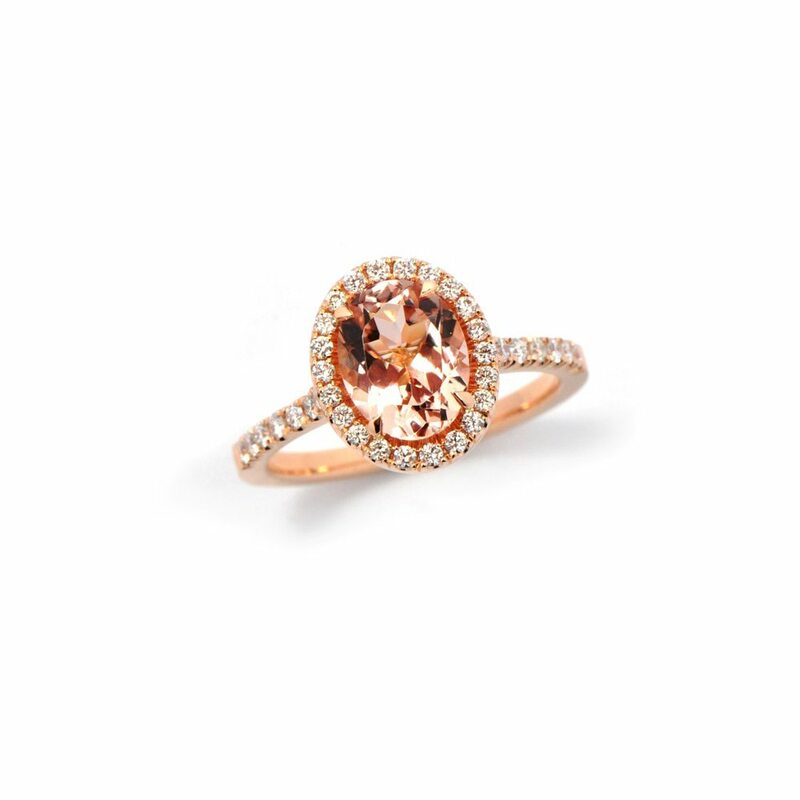 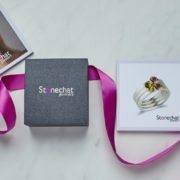 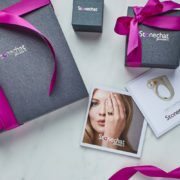 Ideal for someone very special! 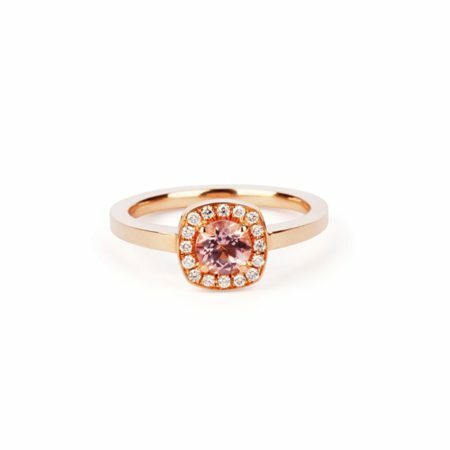 Available with or without diamonds in the shoulders of the band, this is a wonderful engagement or occasion ring. 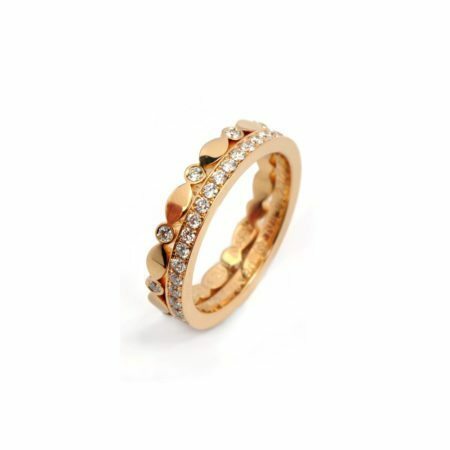 Also available in platinum, 18ct white or yellow gold with a range of different gemstones.